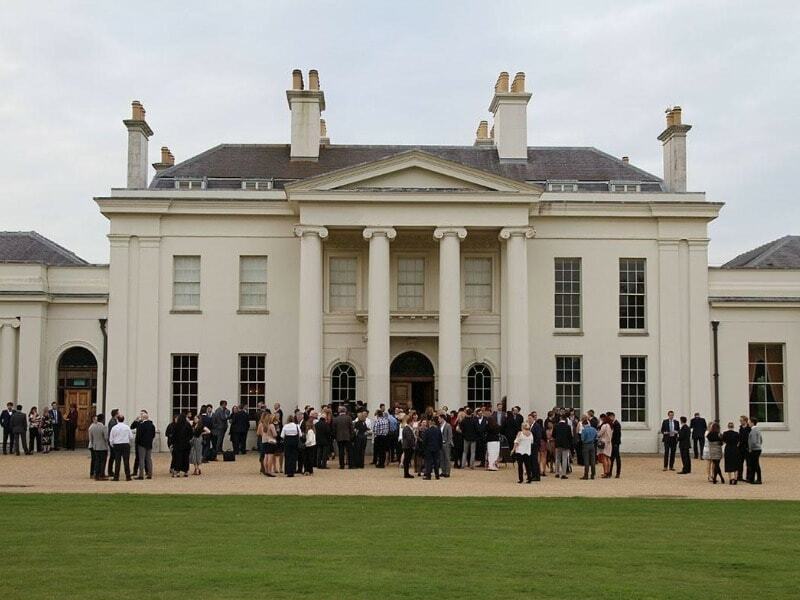 On Thursday the 3rd of May, we headed down to Hylands Estate in Chelmsford for the Essex Digital Awards evening as we were finalists in the ‘Best Use Of Social Media’ Category and what an evening it turned out to be! Out of hundreds of entrants, it was then down to 8 finalists in our category. Hylands House looked stunning as usual and we were welcomed with a nice glass of fizz to start of the celebrations. Photos were taken and networking commenced. We were all then directed into the marquee pavilion to take our seats. Once we had then been served with our lovely meal and coffee, the award announcements began…Our category was 8th in line out of 12 so we had a while to wait and then the moment came! Bronze, Silver and then GOLD! This gold medal award winner really caught the eye of the judges. 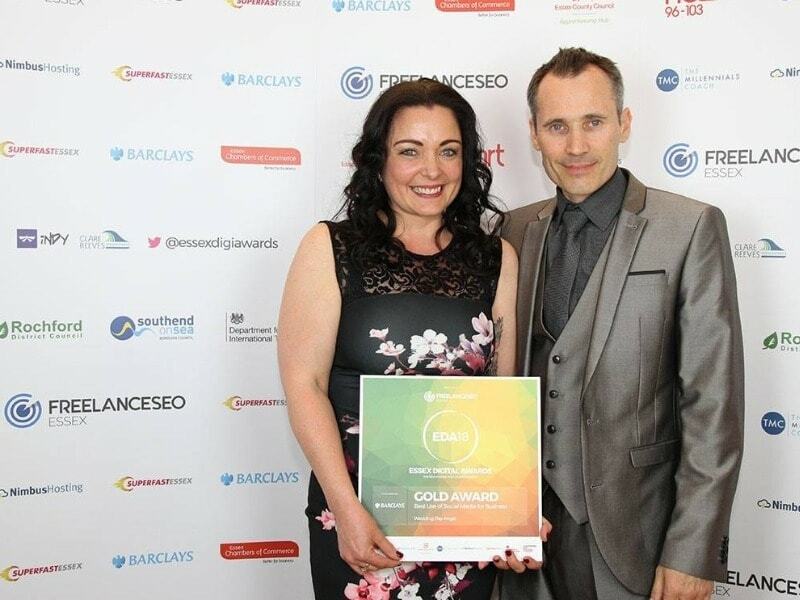 Demonstrating outstanding commitment to Essex’s digital community, this golden entrant deserves applaudance for their prolific, engaging, vibrant, multi platform messaging. Great use of images and great tone. 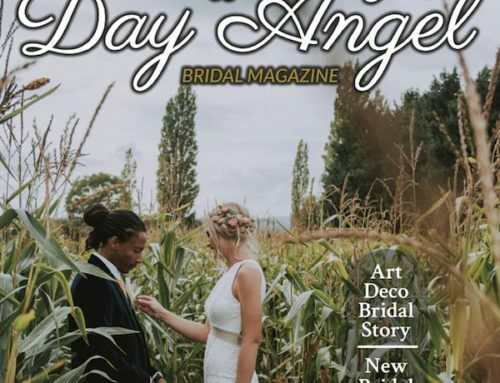 This was an amazing feeling – getting recognition for our social media use means so much as we work really hard in this area and do all the work ourselves – just me and the hubby! Our lovely new plaque is now adorning our office wall along with last years Bronze award for the same category! 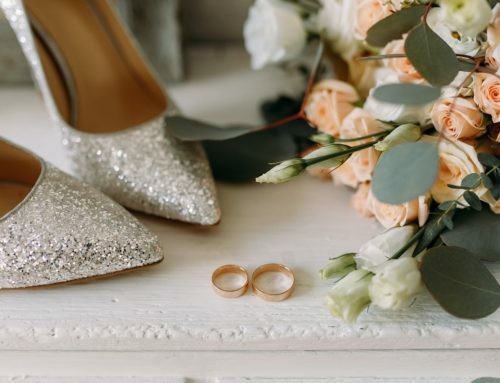 Our main aim is to help brides and their grooms-to-be create their perfect wedding day, so to receive an award for that, makes us very happy. 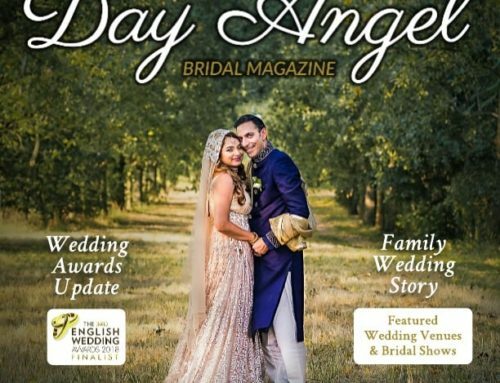 My Husband and I really appreciate this award; we put a lot of hard work into helping engaged couples and wedding suppliers connect with each other, via our online directory, and at our local wedding fairs and on our social media pages, it’s fantastic to win this award as recognition. All the winners from the evening!